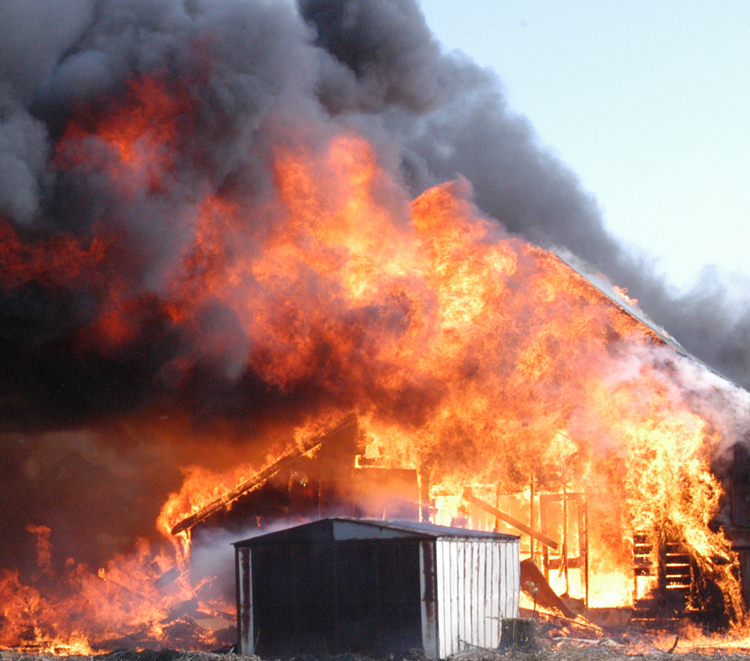 One of the most important aspects of investigating a fire is determining the origin. In general, if the origin cannot be established, the fire cause cannot be determined. It follows that the success of subrogating or defending fire litigation cases hinges on the accuracy of the fire origin determination. This highlights the importance of insurance adjusters and attorneys hiring a qualified fire origin and cause investigator. Section 1.3.8 goes on to list thirteen separate areas, which are fire science, fire chemistry, thermodynamics, thermometry, fire dynamics, explosion dynamics, computer fire modeling, fire investigation, fire analysis, fire investigation methodology, fire investigation technology, hazardous materials, and failure analysis and analytical tools. Section 1.3.7 reads, “The fire investigator shall remain current with investigation methodology, fire protection technology, and code requirements by attending workshops and seminars and/or through professional publications and journals.” The standard explains the reason for this by stating, “Fire investigation technology and practices are changing rapidly. It is essential for an investigator’s performance and knowledge to remain current. It is recommended that investigators be familiar with the technical information and procedural guidance presented in materials such as NFPA 921 and the Fire Protection Handbook.” In short, if the investigator you are using to determine the fire’s origin does not have a basic knowledge of the thirteen areas listed in NPFA 1033 and is not staying current with fire investigation technology and methodology, they may not be qualified. This could seriously jeopardize the accuracy of the conclusions reached and ultimately the success of the case. This entry was posted in Uncategorized and tagged adjusters, attorneys, cause, Fire, insurance, litigation, origin, subrogating, subrogation. Bookmark the permalink.